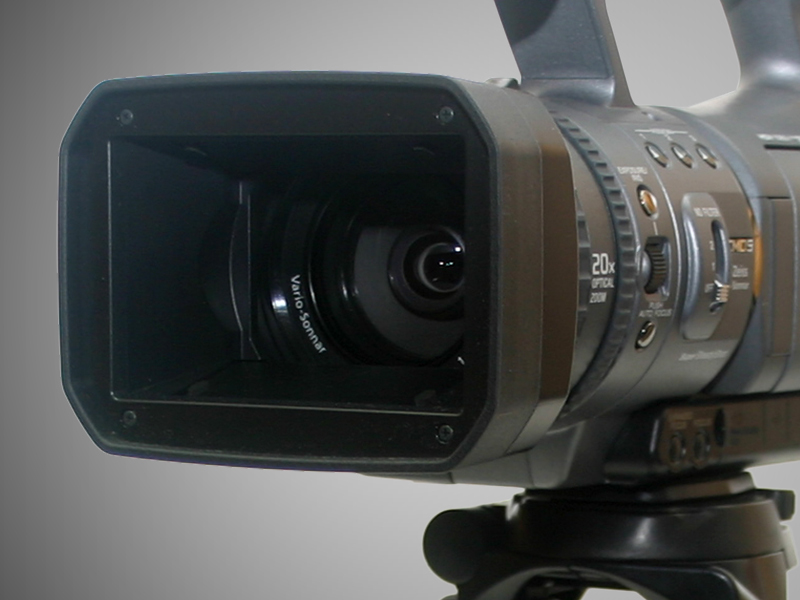 Finding and buying stock video footage is very easy. In the past when you needed stock footage for a production, it meant requesting a preview reel from a stock footage house, reviewing the tape and then making notes of the time codes you needed. Today finding and acquiring stock footage is so much easier, faster and less expensive. Most all of the stock footage available can be searched, previewed and purchased online. Online footage come in many flavors. In addition to choosing the right format, such as SD, HD or greater, you need to know what kind of licensing is available. Some footage is offered as Rights Managed - where you purchase the rights based on the project and how it will be distributed. Whenever I can, I prefer buyout or Royalty-free video clips. Royalty-free means that you license the clip once and you can use the clip in any project you produce going forward. Artbeats is one of the stock footage companies that has been around the longest. Artbeats offers clips either as part of a collection or as individual clips. While checking out the Artbeats website for this article, I came across a cool new product that they're offering - Driving Plates. Driving Plates are for keying backgrounds into driving shots. All angles are covered in these collections including a plate for reflections. Getty Images is one of the largest online stock footage companies. Getty Images has acquired a lot of individual collections over the years and probably has the most to choose from. Fotolia is another large online stock footage company. Fotolia works on a credit system, you purchase credits and then use those credits to purchase clips. Fotolia also allows you to sell any footage you may have. I have a clip on Fotolia - an MGM-style film open with my dog. This is the clip from the series called Dissecting the Video: MGM-Style Film Open. XStockvideo is a smaller collection, but they sometimes offer free clips. Before you download a clip, make sure you have a full understanding of the licensing agreement and make sure the clip is in the proper format that you want. Hello, good post. With you I have found what I was looking. Here I have found an additional website where you can find Stock Footage. Hi James. These are really nice websites for stock footage. You can also add The Stock Footage Company as one of your resources. You can find thousands of high quality stock footage which are available for free or at a low price. The resources you shared in your article is the most beautiful sites.Videvo.net is the site which is also like your resources.You may also take the advantages from it as mine. Alunablue is an Awesome Website start sign up and buy Latest Stock footage,HD Stock Videos and Motion loops.